Sedillo is an Army Veteran. 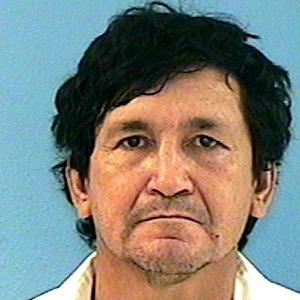 He is transient and is believed to be around the CASS homeless shelter in Phoenix. Special Deputy US Marshal/Adult Probation Officer-Jeff Fischer at 602-290-3961. If arrested or whereabouts known, please verify warrant through NCIC or contact MCSO-OIC at 602-876-1061 to confirm the warrant.